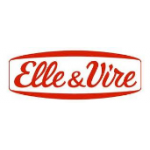 Where can I buy elle & vire in London?? Where can I buy Elle Vire butter in London please? where can I buy butter in London?